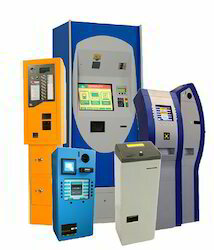 Providing you the best range of ticket vending machine and automatic fare collection system with effective & timely delivery. A fare collection system covers a complete range of services for passengers as well as provides full system control. Fare collection is carried out both by common paper tickets or contact less chip cards. Time coupon extending and Contact less card recharging can be done either on board or at vending machines. The fare collection system is further connected to the information systems in vehicles, at stations or at dispatch centers. All devices and workplaces relevant to the fare collection system are connected to a central database. 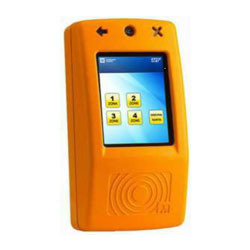 Looking for Automatic Fare Collection System ?